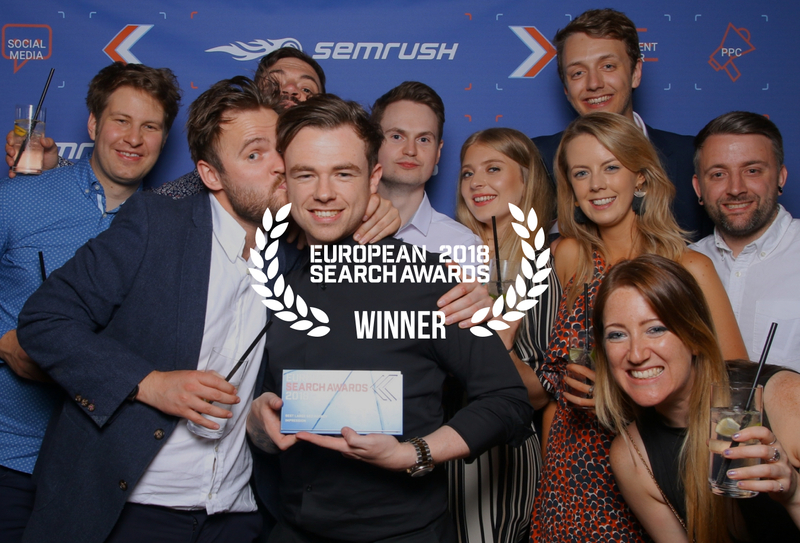 We’re immensely proud to announce that Impression won the title of Best Large SEO Agency in Europe at last night’s European Search Awards. This is a huge accolade for us and one for which we are incredibly grateful. 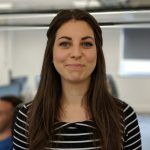 It follows another year of fantastic growth, during which we moved into a larger office in Nottingham city centre, recruited yet more staff to our SEO, PPC, PR and web teams, and were shortlisted for more awards, including the UK Digital Experience Awards, to be announced in July. 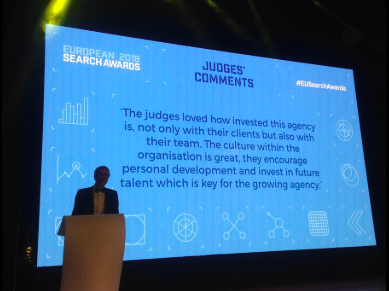 Shortlisted agencies for the award included search giants Verve Search and multi-award winning agency Wolfgang Digital. 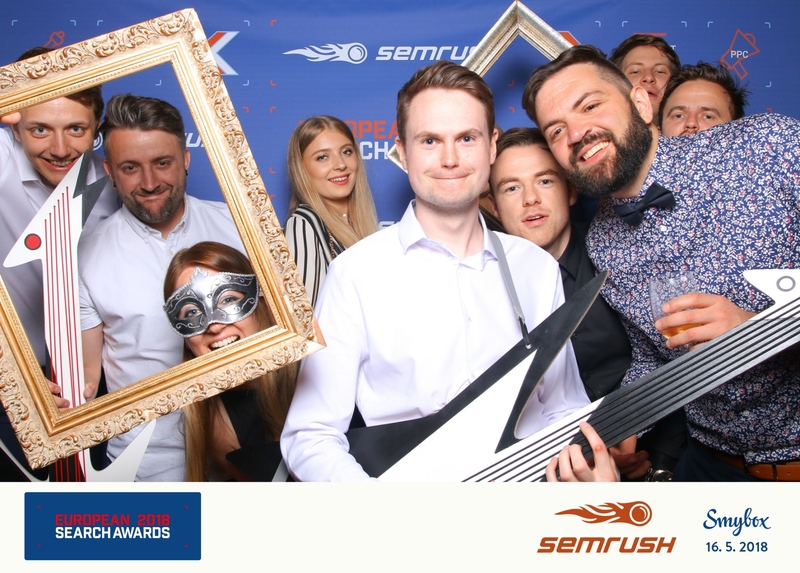 Last year, we won the title of Best Small PPC Agency in Europe at the European Search Awards. 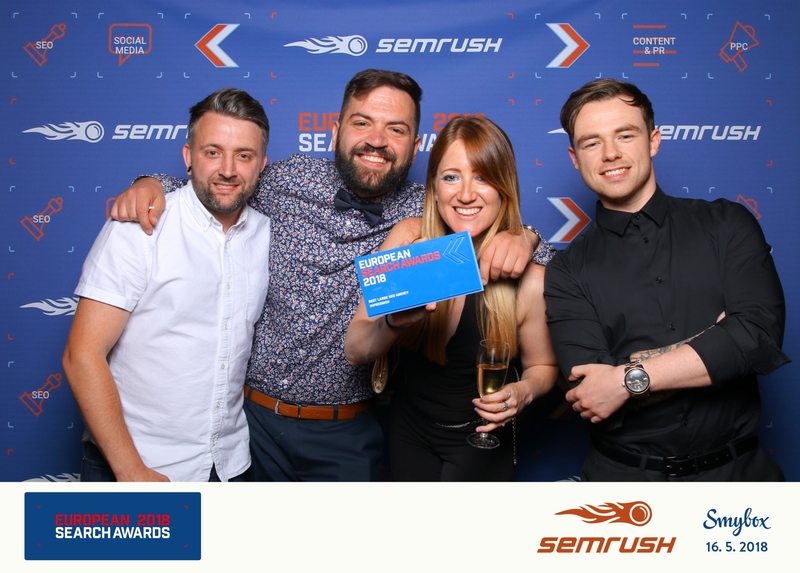 We were also shortlisted for the titles of Best Large PPC Agency, Best PPC Campaign, Best Innovative Campaign and Lauren Capon for Young Search Professional of the Year.